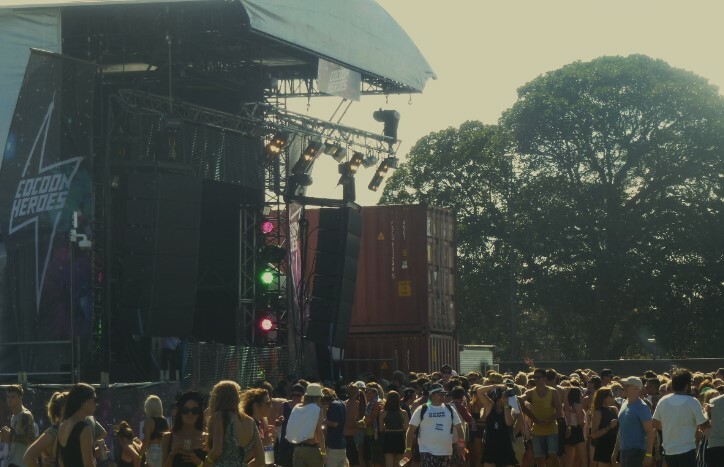 Liquor Licensing, and music festivals require noise monitoring. Large music concerts draw large crowds and loud music. We have been involved in attended noise monitoring during large music festivals, including measuring noise at locations of noise complaints. We have used noise monitors with live data sent to a website to be viewed during the concert to ensure noise exceedances were identified instantly. 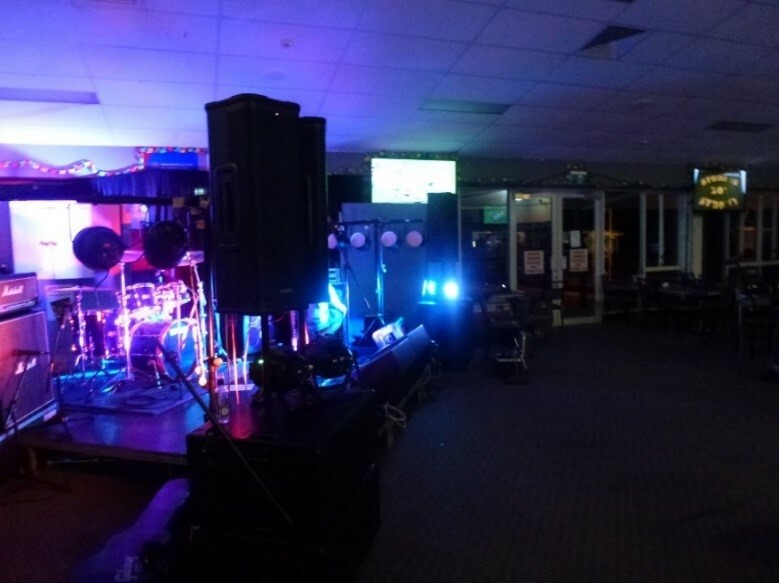 Live music in clubs and hotels can be enjoyed by patrons but a drum beat at 63Hz can annoy local residents. We can assess noise emissions from existing or proposed venues (using modelling) and where appropriate recommend noise controls to a building envelope to ensure compliance with the applicable legislation whilst maintaining minimum building costs. There is no short cut to experience in these projects.